A romantic night out in the city of Tokyo is very possible with a bit of investigation to uncover some of the city’s best spots to impress your Sugar Baby. 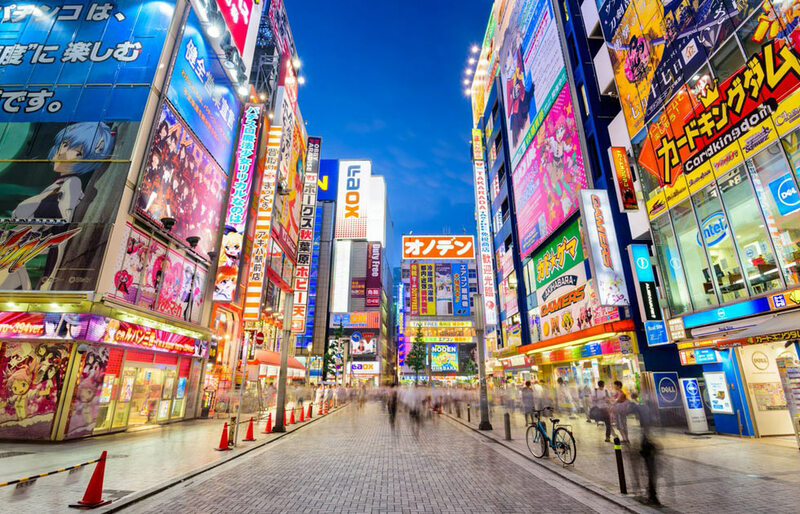 Recognized as a global city, the capital of Japan is no short of options when it comes to picking a date spot and if, as a Sugar Daddy, you have taken on the responsibility to plan an epic fun date in Tokyo we’ve listed down three of the best spots you can visit with your Sugar Baby. One of the most captivating hidden spaces of Tokyo, the A-Bridge, close to the Sangenjaya Station, is a quiet rooftop café. The place is hidden in a little alley, and an elevator takes you up to the bar equipped with recycled furniture and random art all over the place. The place offers one of the best views of west Tokyo. Order a cup of hot chocolate and cuddle up with your darling as you watch the city beneath you and enjoy live music. If your Sugar Baby or Sugar Daddy is an art lover, the Mori Art Museum is the place to visit in Tokyo. The place remains open until 10 PM every day except Tuesdays. There is a café on the observation deck which is usually not that crowded and if you visit the museum before sunset you can watch the sun go down. After you’re done exploring modern art take a stroll at the Mori Garden holding hands with your Sugar Baby; nature and art a perfect combo! A stunning rooftop restaurant, the Hacienda del Cielo, is a popular Mexican eatery famous for its amazing food and drinks. The place is located on the 9th floor of the Mansard Daikanyama building and is often very busy, so do make a reservation before you visit. In winters you can enjoy your meal at the heated terrace with a fantastic view of the city. The place has some of the very best Mexican classics at offer, including tacos, fajitas, quesadillas, cocktails, and margaritas. The spectacular man-made island Odaiba must have been designed by a nature lover which is why you can enjoy the best of sceneries when here. Usually, when you visit a resort you have viewing the sunset or sunrise in mind, but at the Obaiba Island, you can not only enjoy the best of sunset and sunrise views but also everything in between. The place offers scenes, a Sugar Daddy and Sugar Baby wouldn’t be able to enjoy anywhere else in the city. For your food options, the island has many places where you can have dinner or coffee at.